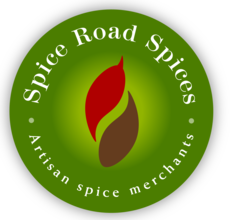 Our Many Makers from Many Kitchens page in our Spice Road Spices website continues to uncover further hidden gems from Australia’s artisan Makers. Following our successful review of Asterisk Kitchens in Melbourne, we were privileged to be offered the chance to review a selection of roasted coffee beans from The Coffee Warehouse, at Kurmond in the Blue Mountains, NSW. We decided that we would brew the coffee using readily available and affordable equipment, our goal was to reproduce what the average coffee buff would or could have at hand or at least close equivalents thereof. So our weapons of choice were a ‘Gefu Lorenzo Manual Coffee Grinder’ and a ‘Rok Espresso Maker’. We have had excellent results from both of these for quite some time, in fact our ‘Rok Expresso Maker’ is the previous model called the ‘Presso’. Years of good service from both. We also decided to have a range of tasters as one person’s dream coffee is another’s nightmare. So we got two veteran coffee drinkers with 35 plus years of experience hammering their adrenals and a fresh young 20 something with about 12 months coffee drinking under her belt. In this installment we’ll be looking at Blend 5 – Espresso Delight, we’ll cover Blend 2 and 4 in an upcoming post. Well, we can’t speak of Saint Peter’s taste in coffee but we can speak of ours. 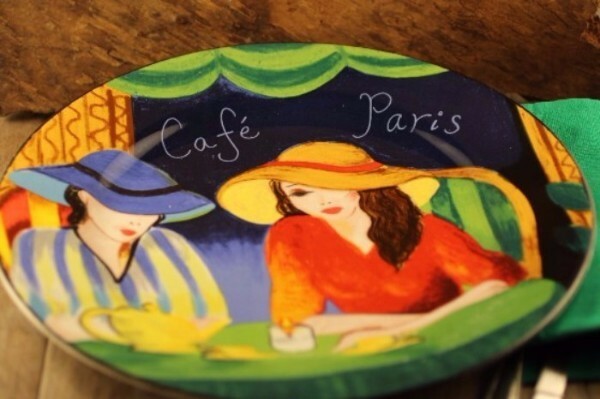 In our minds an Espresso is what most people think of when they think of coffee from a decent cafe. It’s strong enough so that you know you’ve had a coffee but not so strong you’ve got the jitters after only one. It’s strengths should also play to the style with which it is brewed, ie we expect more bitterness when drinking short blacks and want a richer spread of flavours when adding milk or cream. First we brewed short blacks, then a latte, a flat white and finally bullet proof style short black (with butter and creme fresh as stipulated by one of the ‘mature’ drinkers). We tried them with and without sweeteners (in our case organic honey). Good aroma from the freshly opened pack. The packet description listed a good crema as a feature, once we’d adjusted the grinder it did indeed produce a nice crema. The short blacks had a good full flavour and the right amount of bitter/nutty aftertaste. All in all very decent cups of coffee were enjoyed all round. So would we recommend it? Definitely! – and we are keen to try the other samples. Did the differing palate’s have different perspectives? Indeed! The veterans decided that while the single shots were perfectly acceptable they would make double shots with this blend. The twenty something thought that the strength was perfect when in Latte or a Flat White but a bit strong as a short black.